The three best seeded teams will qualify for the Women´s World Championships B-division 2009. 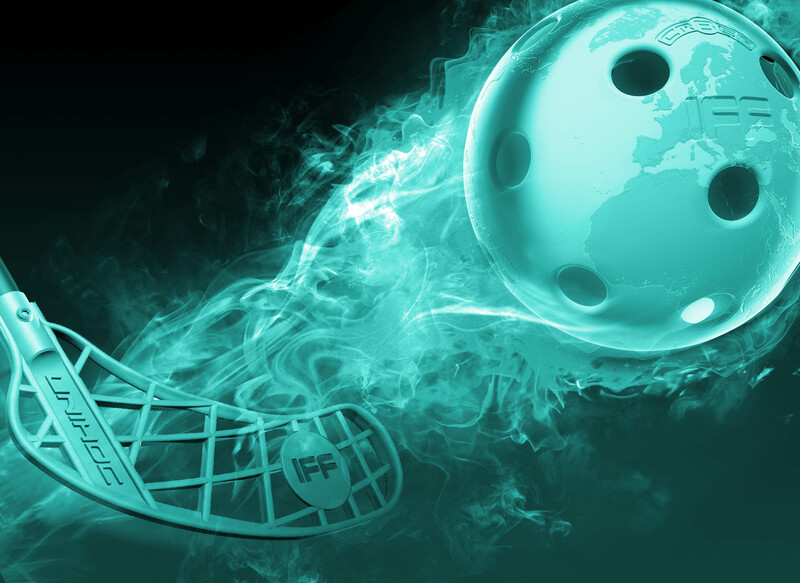 The 7th Women´s World Championships will be played 5th - 12th of December 2009 in Västerås, Sweden. Read more about the tournament from the organisers web pages.